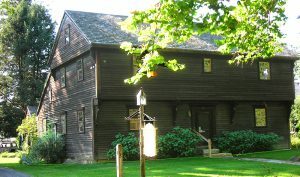 The PVMA’s Children’s Museum, housed in a reproduction of a dwelling that survived the 1704 Raid, is a resource for modeling hands-on-activities. PVMA’s history websites are a valuable resource for teachers and students. 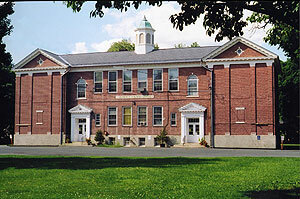 American Centuries, (www.americancenturies.mass.edu), the award-winning education website includes several thousand artifacts and historic documents in a digital archive designed for use in the K-12 classroom. Raid on Deerfield: The Many Stories of 1704, (1704.deerfield.history.museum), has received widespread acclaim for its approach to conveying multiple perspectives of a contested historical event. The Deerfield Teachers’ Center has experienced staff and offers American history resources (over 2,000 books, CDs, DVDs, periodicals, lessons, and kits).